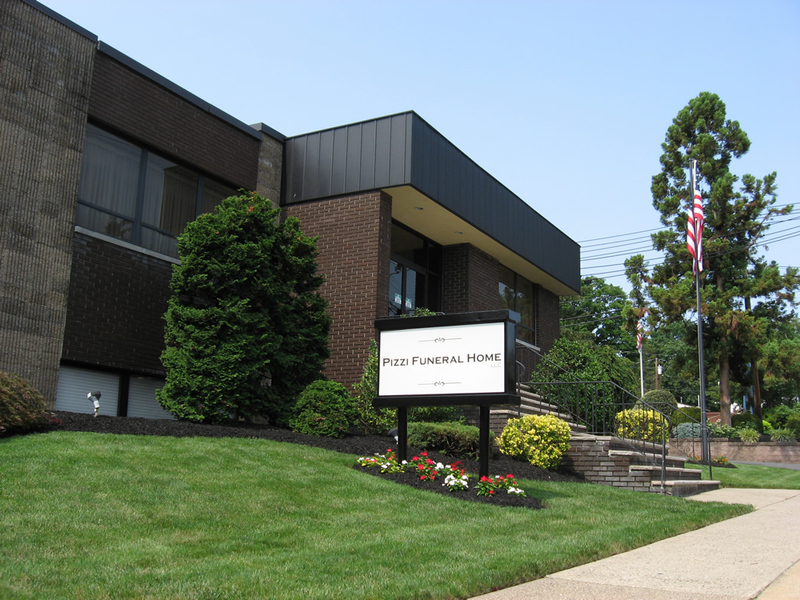 At Pizzi Funeral Home, our mission is to consistently serve you with compassion and dignity throughout your time of need. As a family-owned funeral home, we understand how difficult it is to lose a loved one. When you call on us, our sole priority is to take care of the members of our community during such a difficult time. Our compassionate and caring team works hard to learn and understand specific needs and desires in order to memorialize the life lived in a personal and meaningful way. We offer a variety of support services to the members of our communities, accommodating all faiths and any needs a family may require. Coordinating funeral services requires our immediate attention, and we promise that to you. But please rest assured that we will also be here to assist you, even after the service is over. Because the associated administrative issues that follow a death can be overwhelming, we offer our many years of experience and knowledge to help families organize and manage the surviving life affairs of the deceased. Please feel free to browse our website for additional information and to learn about the services we offer.